762 is the electronic music production alias of Michael West, from Christchurch New Zealand. Michael, or 'Westy', is also a part of dark dubstep and dnb outfit 'Sick Cycle', with a long list of releases alongside industry heavyweights like Excision and Current Value. 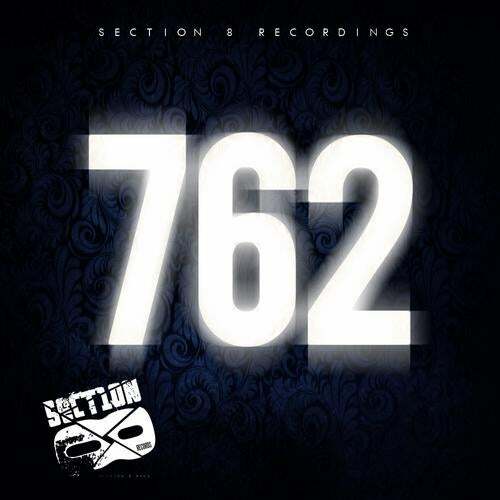 But, 762 is a side project for mellower liquid dnb, breakbeat, glitch-hop, hip-hop, or anything else for that matter. Over the years Westy has collaborated with many artists, but felt that the musical style of Sick Cycle was a little too limited to the destructive noise of the duo. This project will utilise the connections over the years to produce a truly unique soundscape, capturing the other elements of production seen all too rarely. Look out for tracks with Harmonixx (NZ, from Sick Cycle's first album 'Meditation'), MC Aeries (NZ, RDU's Dollar Mix Show, & featured on J Dubs album), MC Mana (NZ, Salmonella Dub, Rhombus), and Clever Monkey (UK, Mutated Sounds), and many more in the near future. The name 762 comes from the size of an AK-47 assault rifle bullet - 7.62mm x 39mm. This rifle and its projectile represent great pain and suffering in the world, as it has killed the most people ever in history. But also it is an instrument of change and upheaval, helping in the liberation of many countries from murderous dictators the world over. For Westy, both sides of the musical spectrum need to be represented, so 762 does just that: Genocide, Revolution, You decide.